The day of birth of Georgia Carroll is not on record. She is an American Actress, known for Girl Crazy (1943), The Man who came to dinner (1941), Mr. and Mrs. Smith (1941), Georgia Carroll's first movie on record is from 1941. 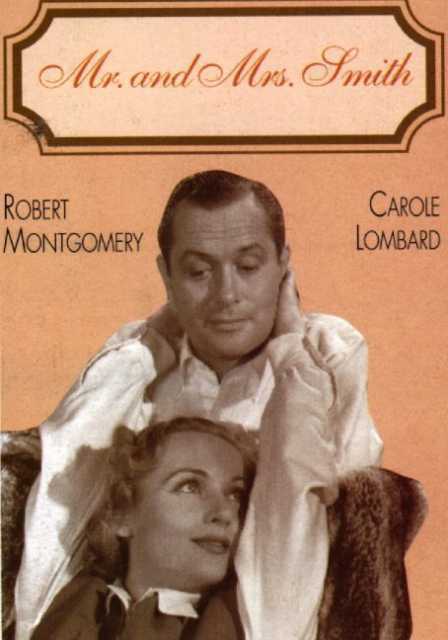 Her last motion picture on file dates from 1944.